Breaking news. 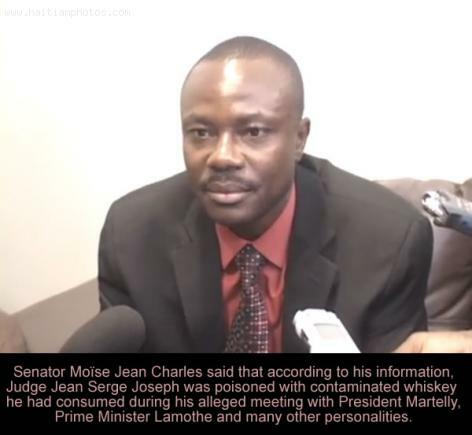 Senator Moise Jean Charles made the news this Saturday on Ranmasse. 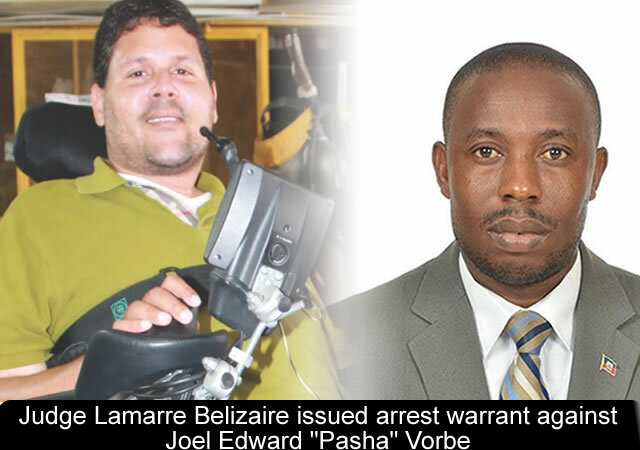 He publicly demands that all meetings with President Michel Martelly should stop. Any scheduled meeting by the opposition with the president should be cancelled because they are for the international consumption. 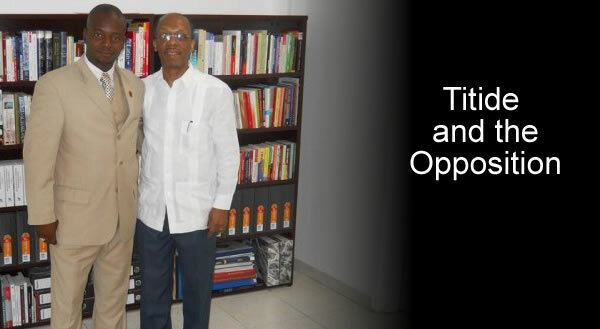 Former Haitian President Jean Bertrand Aristide is under the control of Haitian government. He has been put on House Arrest for failing to appear at a court hearing recently. So far, to the surprise of many in the population, there has not been any problem. 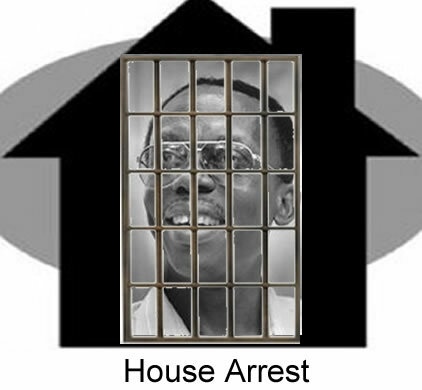 Jean Bertrand Aristide, the one many thought was untouchable, is actually in Jail. What happened? Has Aristide lost his capacity to rally the mass? Has his popularity been eroded? 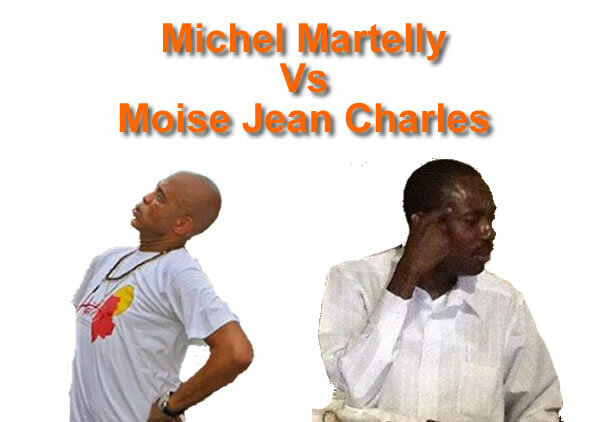 In the meantime, it seems that the Government of Michel Martelly has been gaining ground with he opposition. 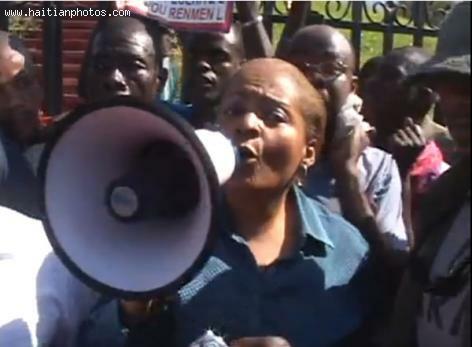 Suddenly, critic of the government is willing to negotiate with Martelly. Former First Lady Mirlande Manigat would not mind seating with the President to iron out their differences. Moise Jean Charles, although still not willing to meet the President, stated that he will abide by any agreement made with his group, as long as it is with respect of the law. Not so fast man, that is the reaction of the 6 Senators in opposition who were supposed to meet with President Michel Martelly at the National Palace today. They were supposed to meet meeting this Monday, 01 September 2014, at 11am to find ways to iron their differences. No meeting with President Michel martelly will take place until the Senators meet with the real political parties in opposition. This meeting is scheduled to take place on September 2nd. The National Union party, founded under the dictatorship of Francois 'Papa Doc' Duvalier, is set to potentially take part in the next elections in Haiti. Papa Doc presided over a tough regime that allegedly crushed political opposition and dissent through the private militia force - the Tonton Macoutes. He passed away in 1971 and was succeeded by his son Jean-Claude 'Baby Doc' Duvalier who, at 19, became the youngest leader in the world at the time. Baby Doc proceeded to rule Haiti as 'president for life' until ousted by a political coup in 1986. His lawyers have continued to refute allegations of human rights abuses and embezzlement allegedly committed during his period of rule. Despite this dark cloud of allegations, and much to the dismay of human rights campaigners, Baby Doc is free to roam. Since his surprise return in 2011, he has been spotted in restaurants, socialising with associates and is even occasionally met by groups of applauding supporters waving the red and black flag of the National Union party. We just learned the sad news. Professor Lesly Saint-Roc François Manigat who has been sick for a long time finally left us. According to his wife Mirlande Manigat, he passed away this morning (June 27, 2014) in his sleep at his home. Born on August 16, 1930 in Port-au-Prince, Leslie François Manigat was Director of Political Affairs at the Ministry of Foreign Affairs in the 1950s. In 1963, Mr Manigat was imprisoned two months under the reign of Francois Duvalier. 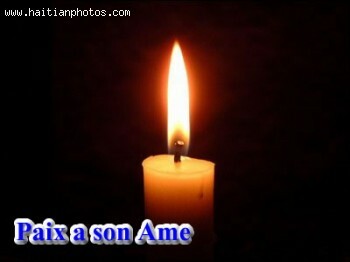 Upon his release, he went into exile in France, then the United States and Venezuela. In 1970, Mr. Leslie François Manigat married Mirlande Hippolyte, a fellow expert in constitutional law. On May 14, 2014, President Martelly completed three years of his first term in office, commemorating the occasion by announcing formation of his political party, Parti Haitien Tet Kale (PHTK). The establishment of PHTK took place at Champs de Mars Gymnasium, located in Cap-Haitien. 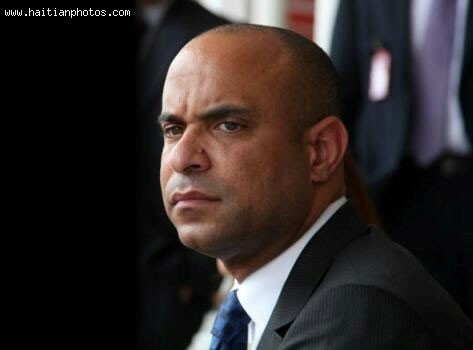 Martelly spoke before his cabinet and a large crowd of supporters from Nord Department. He emphasized the government of Haiti (GOH) is dedicated to improving the population's lives, and is now organizing for fair and free elections. Elections had been delayed, but with the signing of the anti-corruption bill, and U.S. Congress's certification the GOH is demonstrating democratic principles, the U.S. will fund the elections.